In The Cycle the explored galaxy is controlled by massive Factions, but the mysterious outer reaches are still up for grabs. In their race to control these frontier resources, the Factions need contractors to do their dirty work. Each player is one of these contractors, competing for objectives such as collecting minerals or hunting wildlife while being careful to avoid or take down the competition. 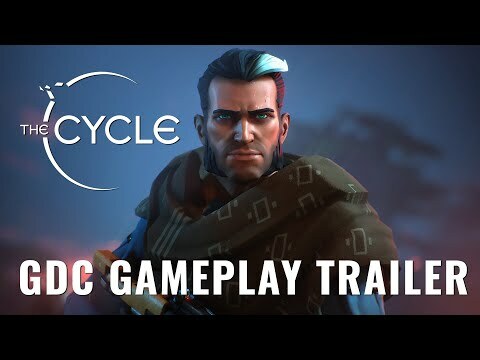 The upcoming The Cycle PC release date is 2019 in the US and the UK. Notify me when The Cycle is available.